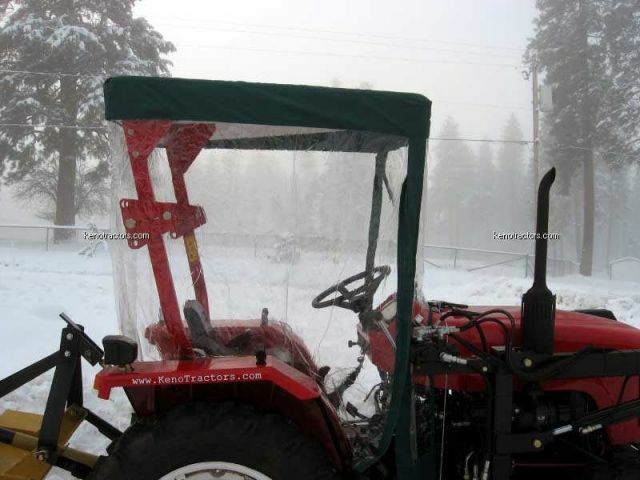 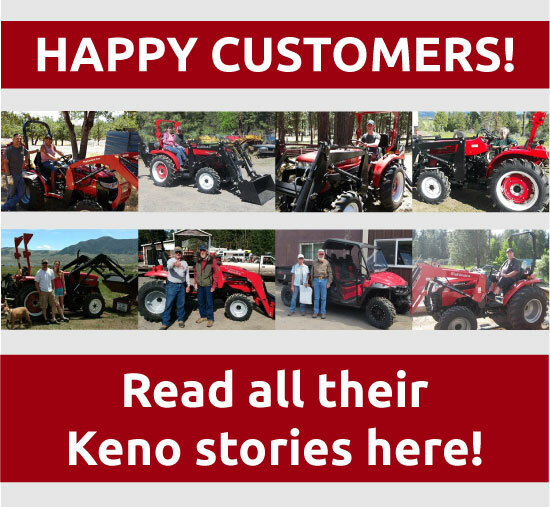 Keno Tractors sell Tractor Cabs and Tractor Canopies in our online store. 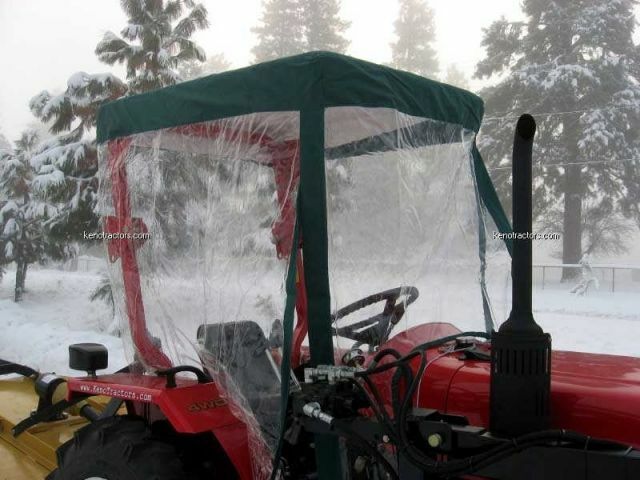 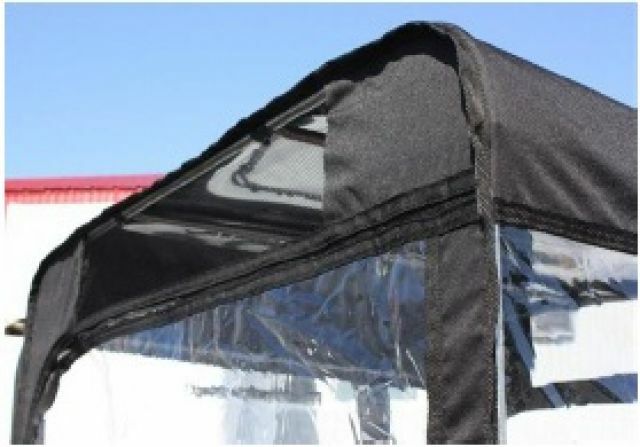 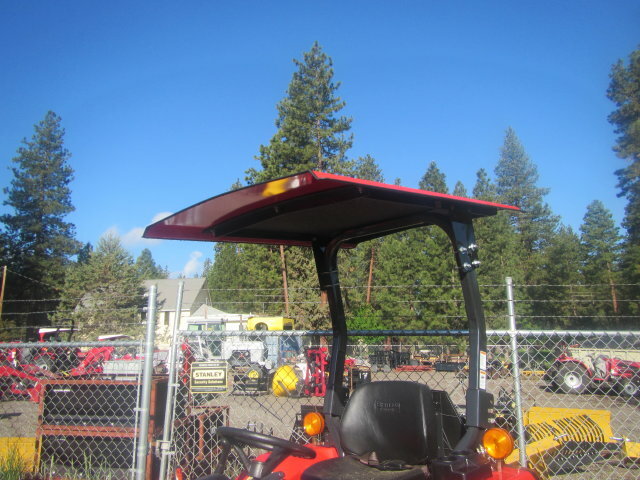 If you want to keep the warmth in, and the rain out we have our tractor cabs for sale, or if you just need shade and protection we have tractor canopies for sale as well. 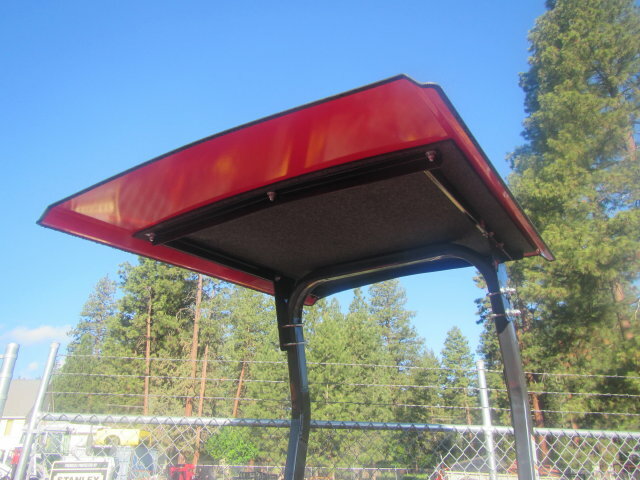 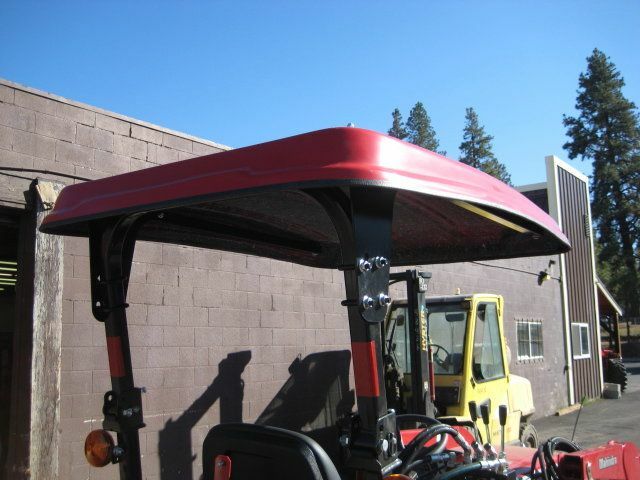 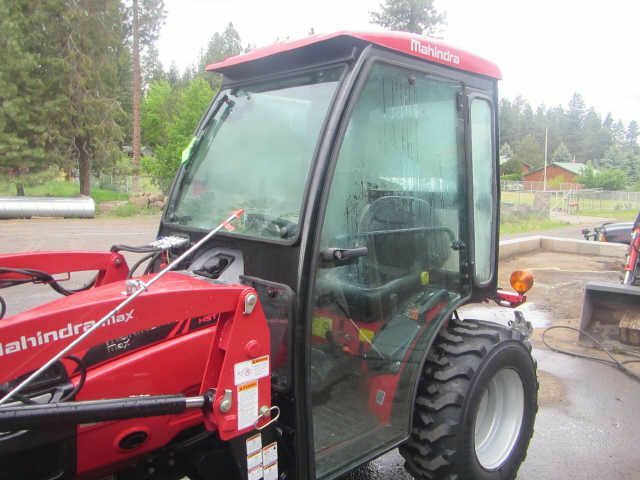 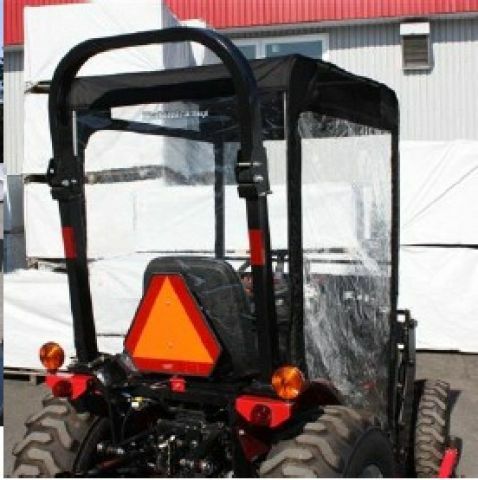 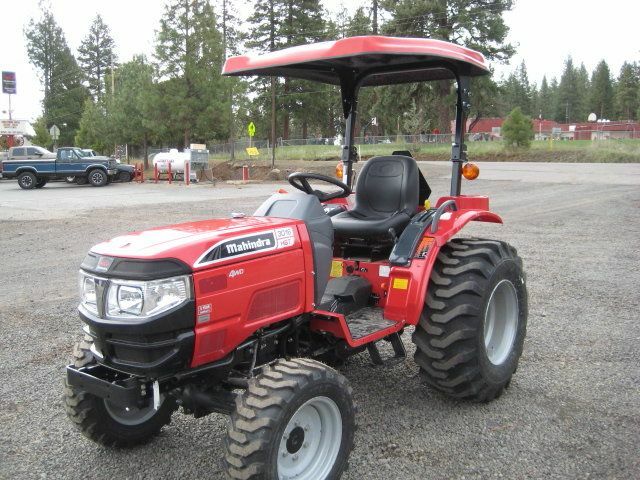 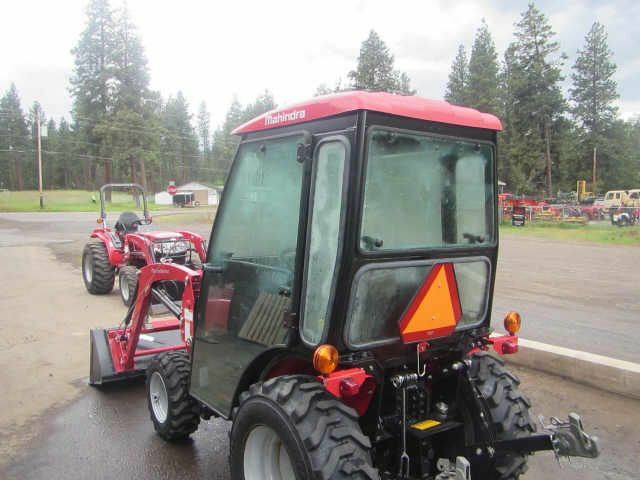 Our tractor cabs and canopies are compatible with many different tractors including, Jinma, Mahindra, and a few others.